The Sims Team have been making our fan favorite families from past Sims games to celebrate the 19th Anniversary of The Sims series! 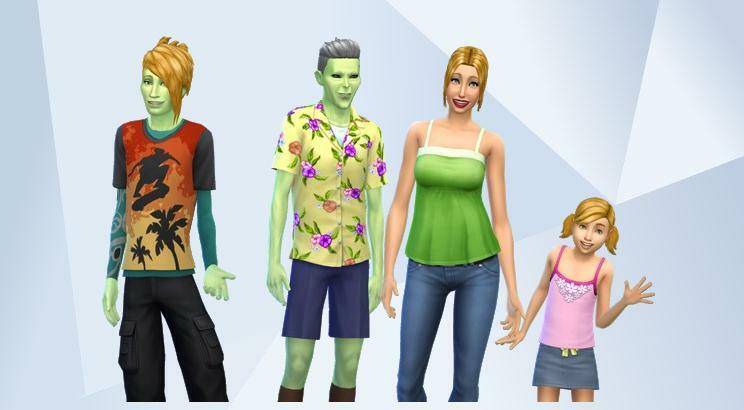 And This time the team has decided created the Smith Family from The Sims 2 Strangetown! Previous ArticleThe Sims Mobile: A Brand New Secret Agent Career Is Arriving Tomorrow!Next ArticleOrigin’s Weekly Sale: Get The Sims 4 Cool Kitchen Stuff For Only $5!